Vital Dental Clinic is a unique multidisciplinary dental practice. We offer exclusive and comprehensive dental services in a constant interaction between our specialists so each patient can benefit from our combined expertise. Our team of specialists is at the forefront of design and development of dental treatments according to the needs of each patient. We use the latest technology seeking excellence in our results and the total satisfaction of our patients, all in a highly personalized environment. In Vital Dental Clinic, we treat the entire spectrum of dentistry under a science parameter, with a highly qualified dental team, member of recognized scientific societies. I’ve been patient in vital for many years and they always call me to periodic controls. High quality dentistry and very efficient personal. I live in another country and for me it was great that vital clinic counts with its own laboratory, because i was able to have some beautiful dental ceramic crowns in only two days. Congratulations. We’ve tried different dental clinics in bogota and vital clinic is the one that inspired us trustfulness. The doctors are warm and professionals. They respect my time, they are punctual with the appointments. 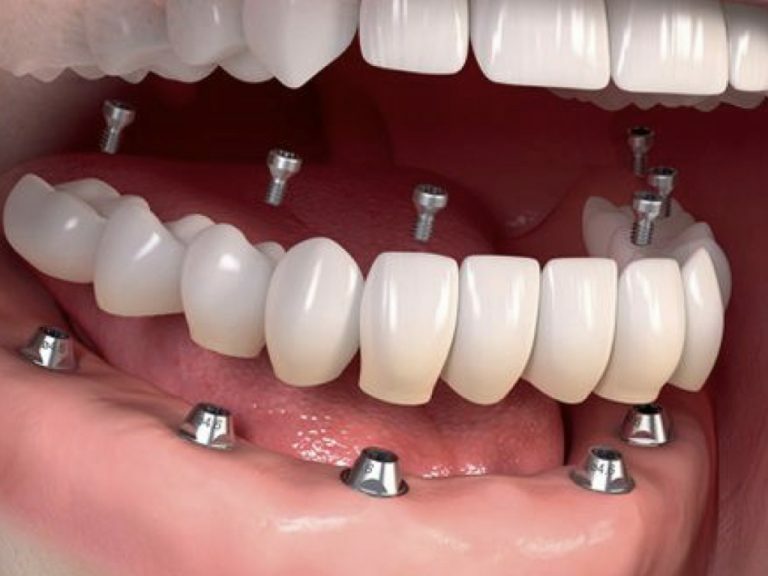 My mother received a big and complex treatment with dental implants and crowns, she is really satisfied with the final result. I’m satisfied with the esthetic dental treatment. I loved all the technology they used, the whitening i had was awesome and i didn’t have any pain. Both clinics are beautiful and the treatment i received was perfect. I had dental implants placed and a prosthesis. Vital is an elegant clinic that counts with great technology and very professional doctors that seek perfection in the work they do. I highly recommend this clinic. Is very convenient that they have two different locations in the city making it easy to everyone. Very warm service with specialized professionals. The work they did to me was spectacular. I loved the punctuality in all of my appointments. Personalized attention and everyone was caring about me. The dental zirconia crowns were beautiful and they were made in time record. I live in the US and i’m very satisfied. I was a patient that received ceramic veneers in vital clinic. 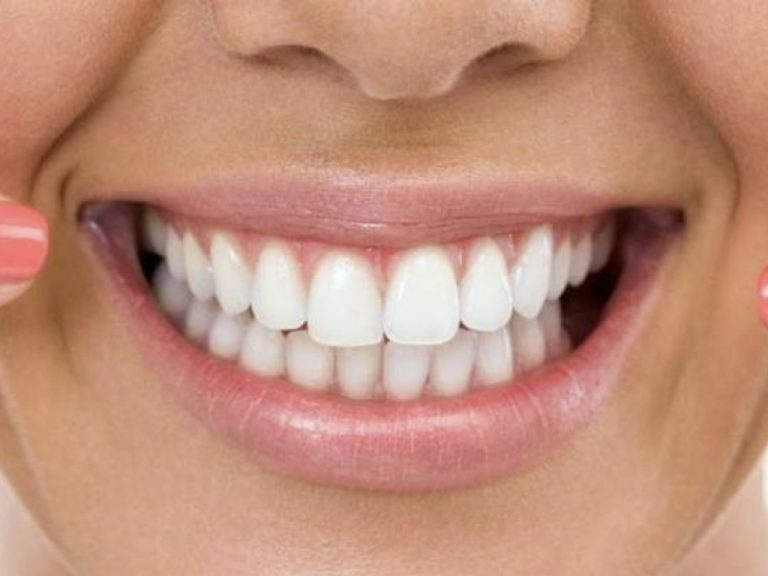 At first i was afraid my tooth would look fake with an extremely white color just like a freezer, but the final result was spectacular, they look beautiful, they look white and natural. Since many years i assist as a patient, the treatment has included oral implants, crowns, tooth cleaning etc. I am very satisfied because they have been excellent. Warm, friendly, professional and efficient. The most valuable characteristics of vital clinic are great service, kindness and professionalism. I’m a very satisfied patient that will always be loyal. Very good, i’m satisfied with everything. I live in canada a long time ago and i come to vital clinic to do all my dental work. Everyone is very professional. My implants and crowns are beautiful. I’m totally satisfied. Very kind service, efficient and high quality. The best service ever, impossible to make it better. Good and on time service, about the materials used i can’t tell because i don’t know them. Congratulations, god keep blessing you. Very professional specialists. High quality clinic. Very satisfied with the treatments. I feel moved and safe with the service. They are excellent specialists. Excellent service and great professionalism. Impeccable presentation of the clinic and the personal working in it. Very good service and presentation, is very pleasant to come to the clinic. Excellent prosthodontist, kind and very good service. Excellent professionals and service. I’m very happy. High commitment, excellent professionals and kindness. I’m very happy. I like a lot the clinic. The results described here are obtained from our automated clinical history system. We have a team of highly skilled professionals in dentistry who are active members of national and international scientific organizations. In addition, our specialists are graduate dental school professors and lecturers enjoying national and international prestige.